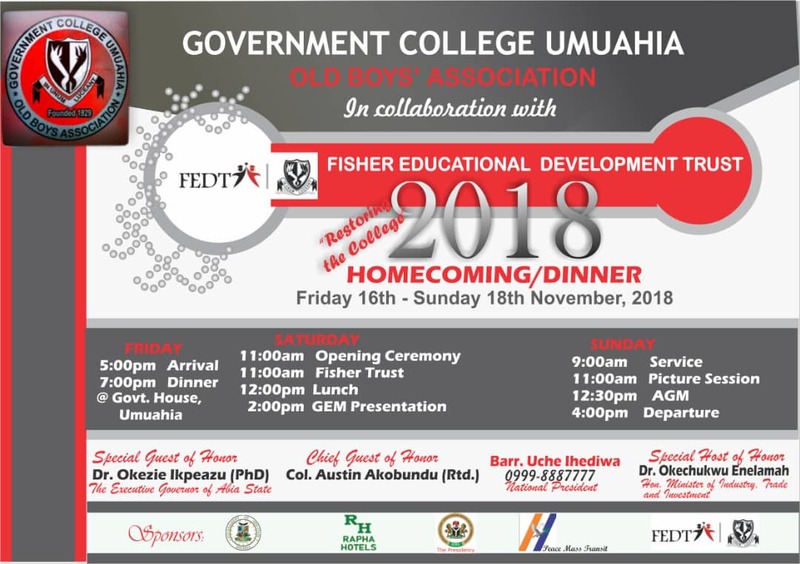 Government College Umuahia Old Boys Association (GCUOBA) – Up Umuahians! 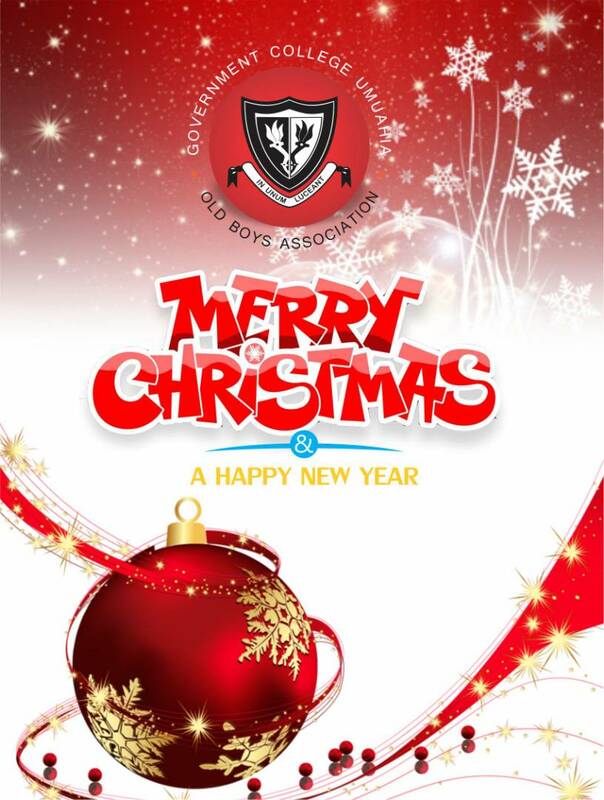 The President and Executives of GCUOBA wishes the Umuahian family a Merry Xmas and Prosperous New Year 2018. 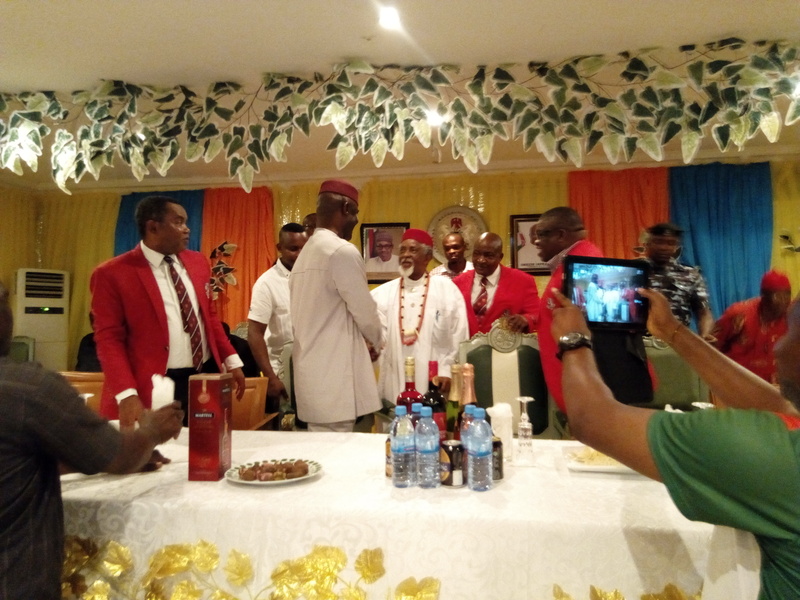 The GCUOBA was founded to keep Old boys of the institution in touch with one another and to support the college as a united body.